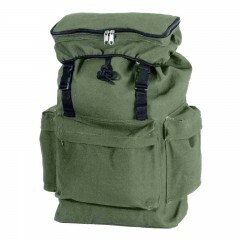 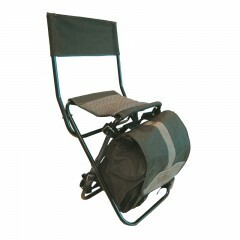 The Backwoods® Mungo Sack provides an easy way for you to organize and transport your gear through the woods. 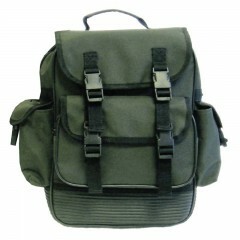 Features include a durable high quality ribbed EVA rubber bottom, shoulder straps (BP 250 & BP 350 only) and baggage tag. 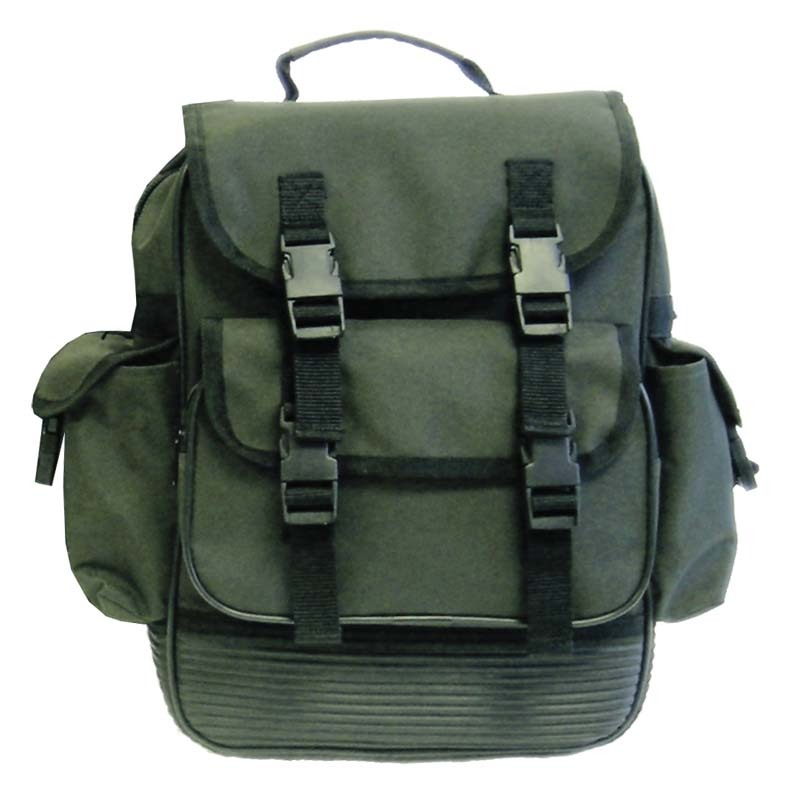 Constructed with Codura™ polyester material the Backwoods Mungo Bag is a viable option for hunters.